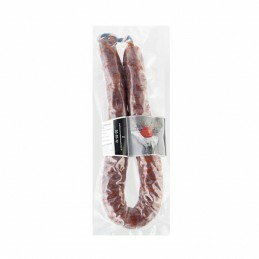 The best Basque Country sausages – txistorra, chorizo, salchichon - from selected Basque suppliers. Our high quality products are all free range and locally produced. Chorizo and other sausages There are 10 products.